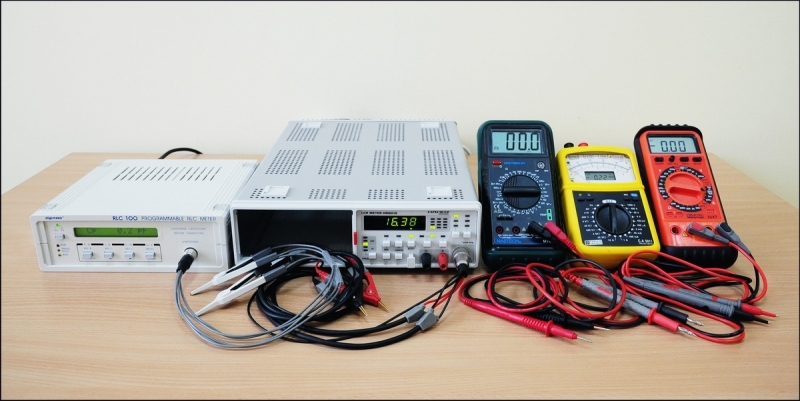 Creation of Specialized frequency converter for serial production. 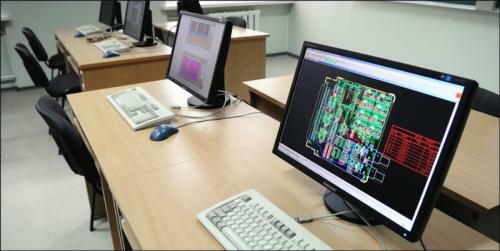 High Technology Development Program Project. 31V-37. 2012-2013. Supervisor A. Baškys. Substantial renewal of first cycle programmes of VGTU Electronics Faculty. Project “Study quality improvement, increasing internationalization“ of Human Resources Action Programme Priority 2 „Lifelong learning“ VP1-2.2-ŠMM-07-K. contract No. Nr. VP1-2.2-ŠMM-07-K-01-047. 2010–2012. Supervisor: V. Urbanavičius. Development of controller of asymmetric dynamic objects resistant to electromagnetic disturbances. 3456-M. Contracting authority UAB „Ventimatika“, 2010–2011. Supervisor: A. Baškys. 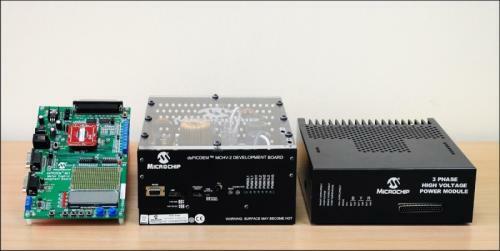 Development and testing of embedded system used in the frequency converter intended for advanced water supply systems. 3817-MA. Contracting authority UAB „Tamona“, 2010–2011. Supervisor: A. Baškys. 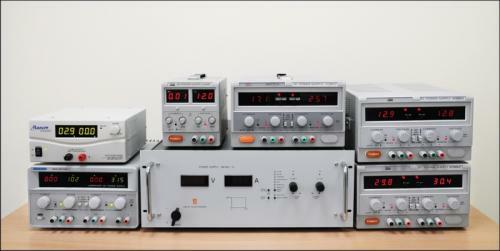 Frequency Converters, development and introduction into series production. High-tech development program B-13/2007-2009. Supervisor: A. Baškys. Nanoelectronics development forecast in Lithuania and the highest quality specialist training and qualification. - Study of Nanotechnology and electronics highest qualification specialist training and qualification in Lithuania. Vilnius, PFI-VGTU, 2007.,(by 2.5 SPD). Implementers: R. Navickas, J. Skudutis and others. 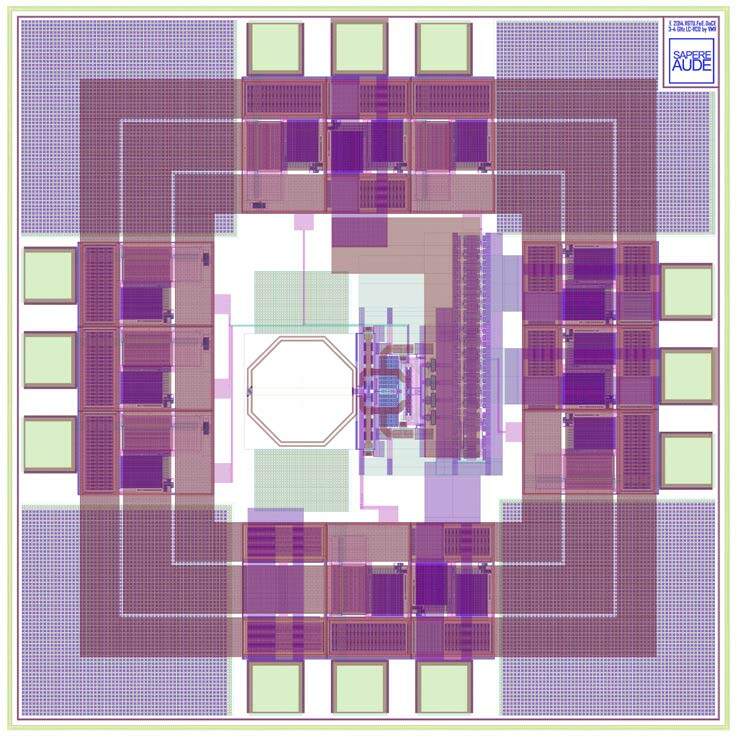 CMOS & BICMOS integrated circuit design & layout. Analysis, evaluation and preparation of recommendations for system vulnerability resistance improvements. Desktop (Windows, Unix), mobile devices (Windows Mobile) or embedded systems development. Desktop or Windows Mobile application development in Microsoft .NET framework. Possible deployment in Unix environments through mono. 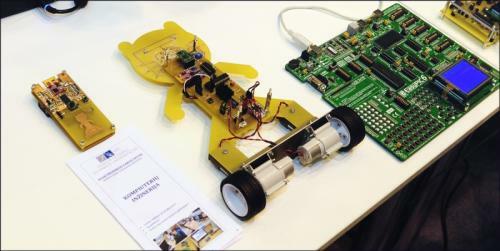 Embedded systems development in C/C++ or ASM. System integration with embedded (SQLite) or enterprise level RDBMS (PostgreSQL, MySQL, SQL Server). 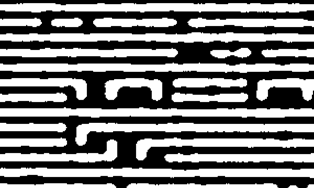 Ultrasound Transceiver for 2D CMUT Front End (FE) Core integrated circuit (IC) is a device primarily intended to individually excite CMUT elements and to receive, buffer and amplify receiving signals from individual CMUT elements. CMUT FE Core has 256 CMUT elements connection points (CCP) subdivided into 4 apertures laid out as aperture matrix of 2 rows and 2 columns. Each aperture has 64 CCPs laid out as matrix of 8 rows and 8 columns. Each CCP is able to drive single CMUT element or to receive and amplify thesignal coming from a single CMUT element. CMUT FE Core has 64 75 Ω terminated inputs able to receive the transmitting pulse signals. CMUT FE Core 64 inputs are shared with 64 outputs. CMUT FE Core has 64 outputs able to drive 1.5 m long coaxial cable. 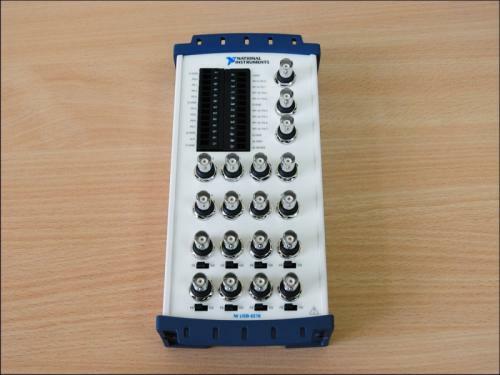 The 256 CCPs are multiplexed to 64 outputs by the internal multiplexing structure. The latter structure multiplexes each i-th CCP of j-th aperture to i-th output. 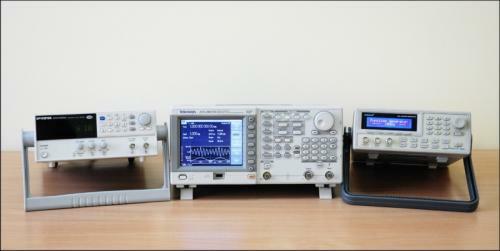 4 digital channels clocked by one clock provide the pixel selection data. The mode signal puts the CMUT FE to transmit or receive mode. 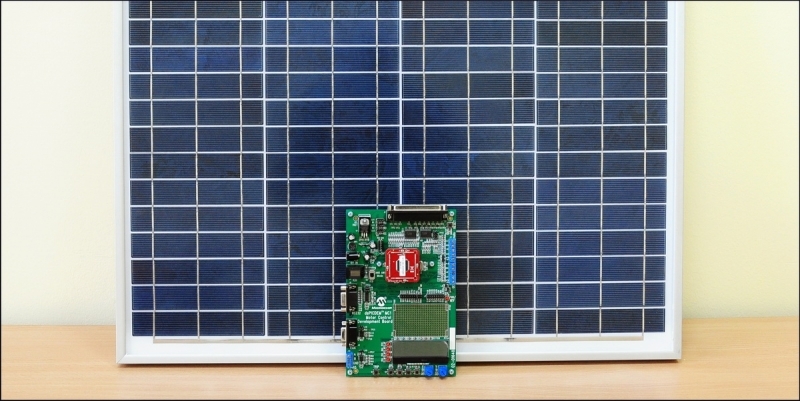 The CMUT FE core is capable to drive 16x16 matrix of CMUT elements simultaneously. The grid of the CCPs is distributed with 250 mm pitch. Each individual transceiver channel contains logic circuit, pulser to generate the excitation pulses of +50 V, preamplifier and protection circuit to protect the preamplifier during the transmit cycle. 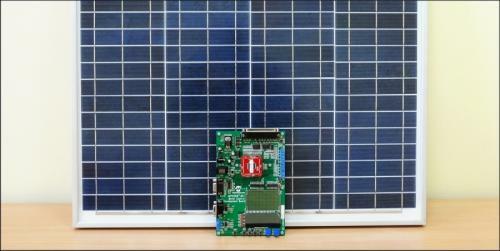 Average power dissipation is 60 mW per channel. Receive preamplifier has the input-referred noise density of 4 nV/sqrt(Hz). 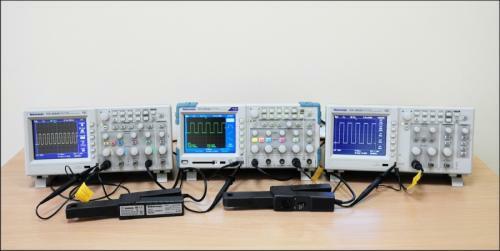 Amplifier recovery time after TX pulse 0.3 μs. 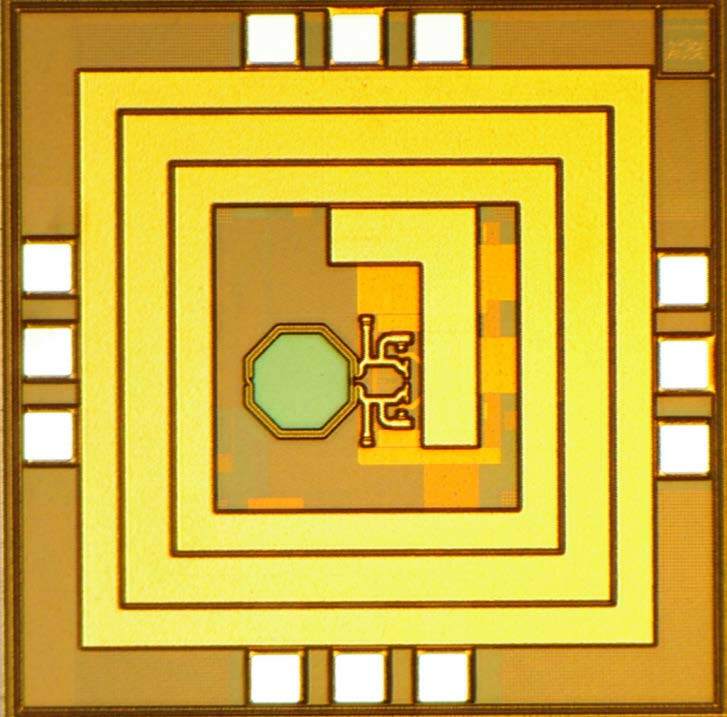 A fully integrated 3.0 – 3.6 GHz LC-VCO with an ETSPC frequency divider is designed and fabricated in a 0.18 μm IBM 7RF CMOS technology. 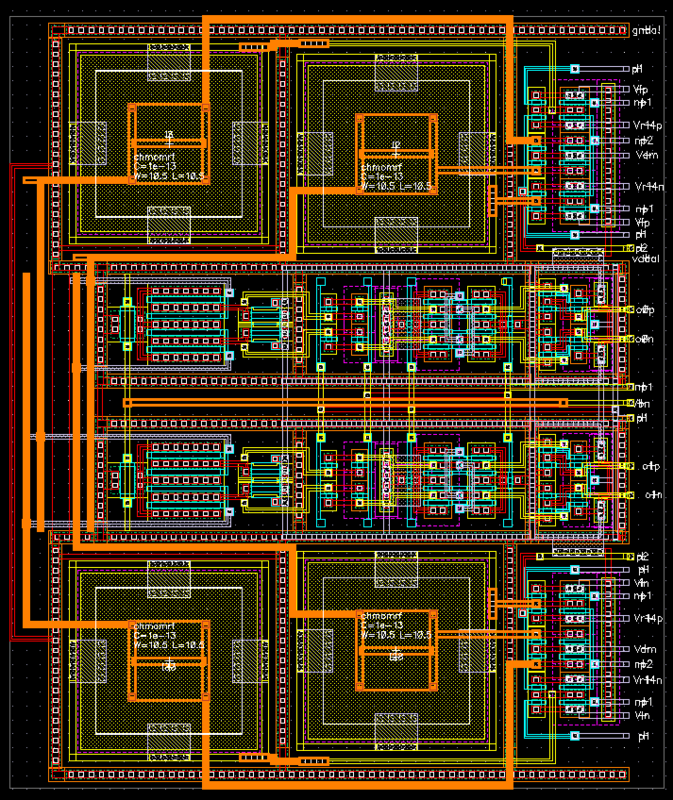 The total chip area, including the ESD protection circuits and pads, is 1.5×1.5 mm2. 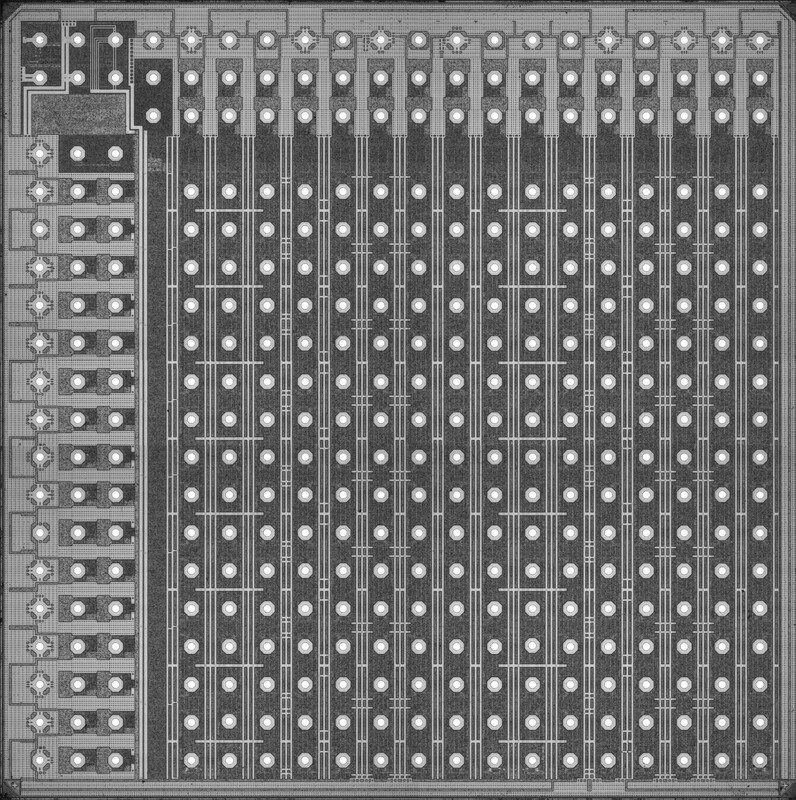 The active part of this fabricated chip occupies only 0.65×0.65 mm2. Using 4-bit switched capacitor block and linearly varying varactors, the LC‑VCO achieves a tuning range from 3.02 GHz to 3.55 GHz. 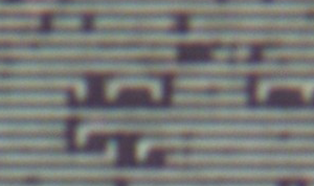 The output signal of the LC-VCO is divided down through ETSPC divider, with divide values ranging from 2 to 256. 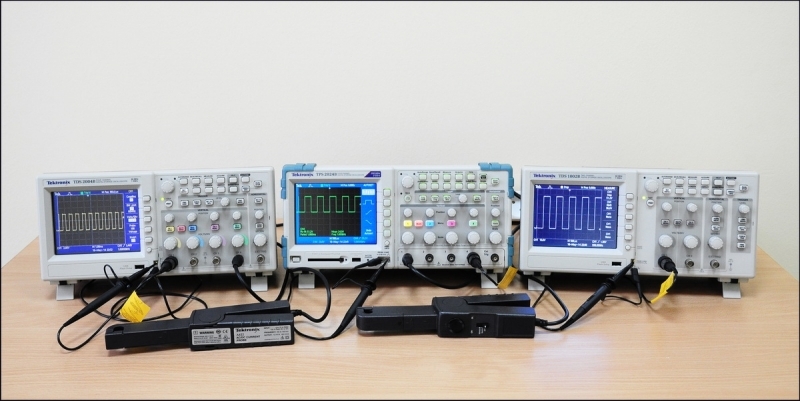 The measurement results of the proposed LC-VCO with frequency divider show a phase noise better than -108.89 dBc/Hz @ 1 MHz offset from 3.6 GHz carrier and a total power consumption of about 212 mW for 2.49 dBm of output power. A 2nd order multiple feedback topology filter with adjustable bandwidth from 10 MHz up to 80 MHz with an integrated band-gap current source. The filter uses analog switches with external voltage driver to implement fine tuning of the cutoff frequency. Filter bandwidth and bias settings are controlled via separate digital control words, while the stability control adjustments are automatic. A separate pin is present for band-gap testing purposes. 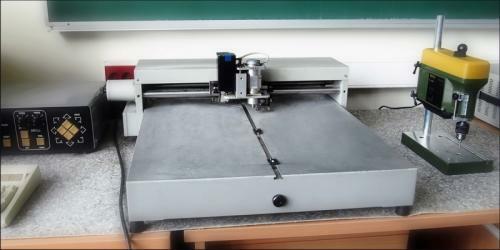 A test board was designed and manufactured to test the fabricated design parameters. 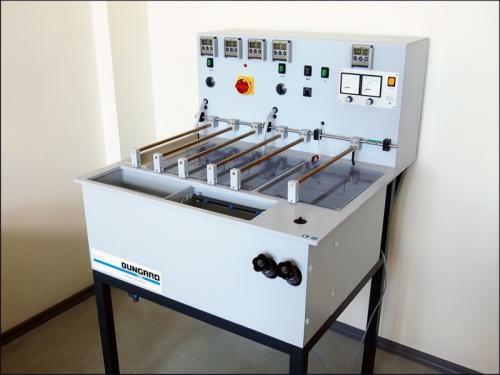 The test board includes switches for current and bandwidth control, pin for fine tuning the filter AC response via controllable voltage source. The board also includes a test pin for band gap current reference test (via resistor). All of the measurements were done by using a signal generator (Agilent E4432B), signal analyzer (Agilent E4402B), power supply (Keysight E3631A) and millimeter (Keysight U3402A). 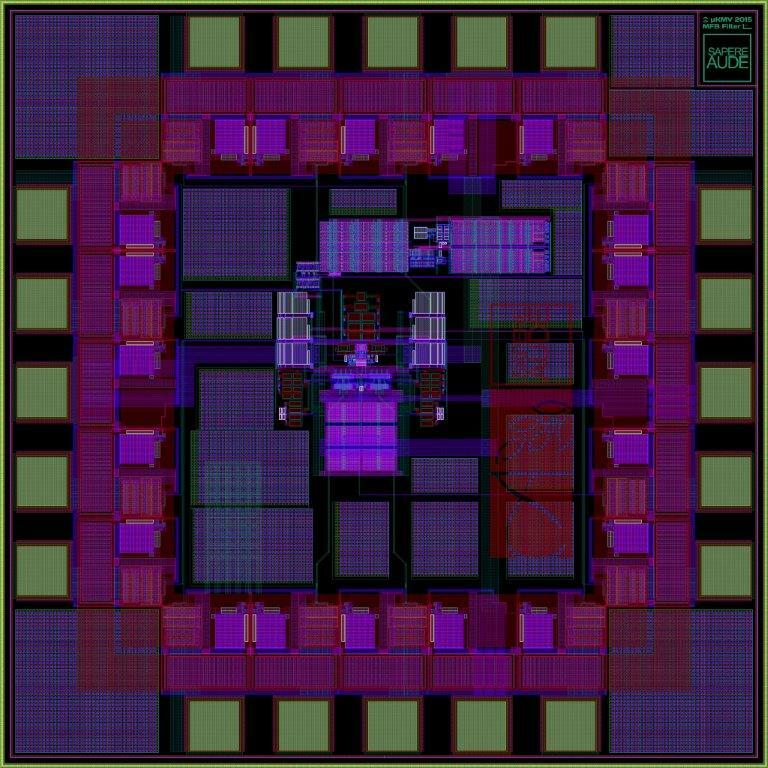 Since the design uses a fully differential topology, signal conversion from single ended to differential was accomplished by using two buffers (input LMH6552MA, output AD8045ARDZ). 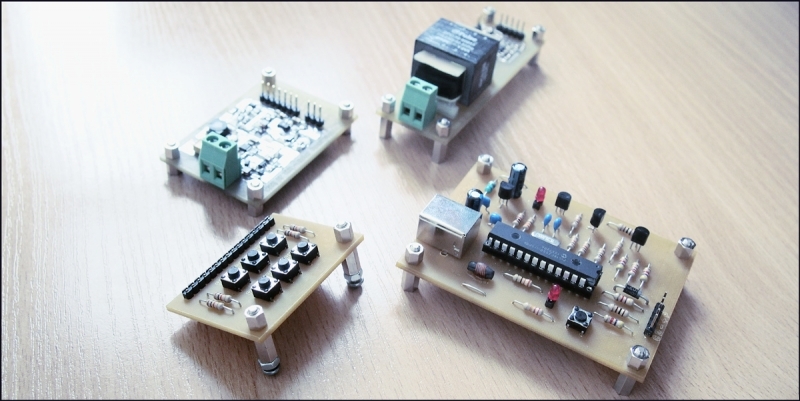 A total of 3 test boards were made. 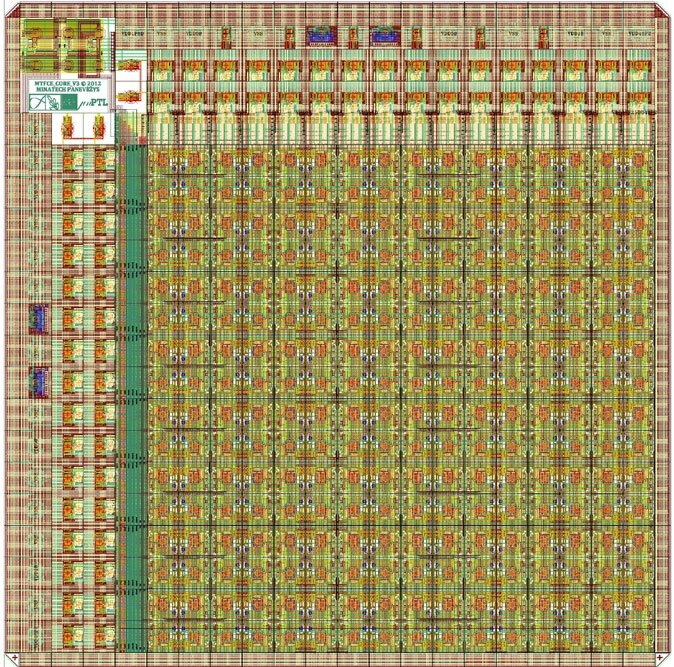 The chip meets the expected specification with a deviation that is not more than 10% (comparing to simulation results). All of the controls behave as expected. The offset error of the opamp is 1.5mV, the total current draw ranges from 10mA to 20mA from a 1.8V source (current draw depends on current control). The filter bandwidth of the chip meets can reach the expected 10-80MHz with the use of controls options. The band gap produces 20uA of current with an accuracy of 0.3uA (max measured difference not factoring the on-board resistance deviation). 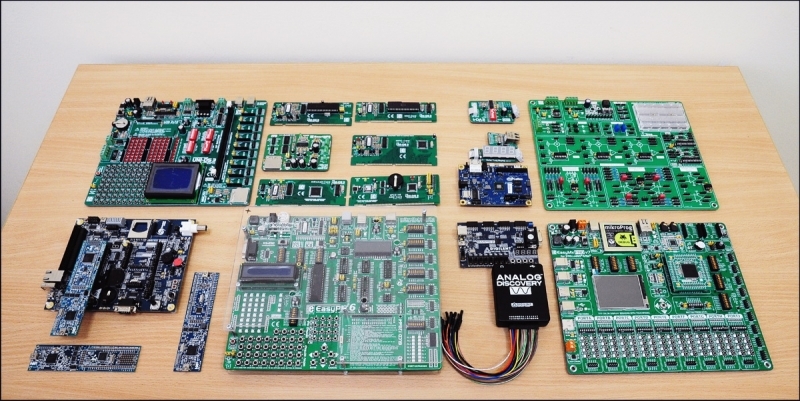 Various software for electronic circuits and microcontrollers programs operation simulation, printed circuit boards and electronic devices design.